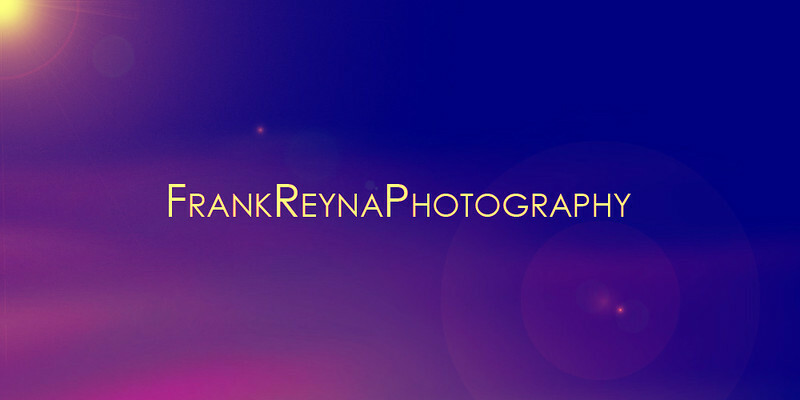 Freelance Photographer available for hire in the Los Angeles Co., Orange Co. & SGV areas. Available for Portraits, Fashion, Fashion Shows, Events, Misc shots. Please leave comments if you wish and send messages too!